In essence, regulation is any rule that Government expects will be complied with. It takes many forms and impacts every aspect of day to day life. At mpconsulting we believe a good law can drive behaviour to create public value and a bad law can stifle the economy or harm the most vulnerable in our community. We not only understand the theory and mechanics of regulation but also how it works on the ground. One of the areas where we add value for our Government clients, is in helping them ensure the ‘enablers’ for effective regulation are in place. The success of any regulation in achieving its objectives depends not just on what the law provides, but also how the law is administered. If good law is interpreted and applied badly it can be a barrier to competitiveness and consumer confidence. We understand regulation and how it can be used to achieve positive public policy outcomes and support a robust economy. We assist government agencies to develop, cost and review regulation and we assist non-government stakeholders to effectively hone their input. We have worked with government agencies to develop and amend over 50 pieces of new and amending legislation and over 100 pieces of delegated legislation across a wide range of subject matters including aged care, therapeutic goods, radiation protection and nuclear safety, gene technology, food, human cloning and embryo research, medical research, medical practitioners, pharmaceuticals and industrial chemicals. We have a superior understanding of regulatory best practice – we understand how regulation can be used to achieve positive outcomes and we work with government, industry and community to do this. Our extensive experience advising on regulation gives us a unique insight into regulatory trends and impacts. We consider all feasible policy options, including self-regulatory, co-regulatory and non-regulatory approaches, and the associated benefits and costs – we are able to identify when regulation should be part of the solution and when it isn’t appropriate. 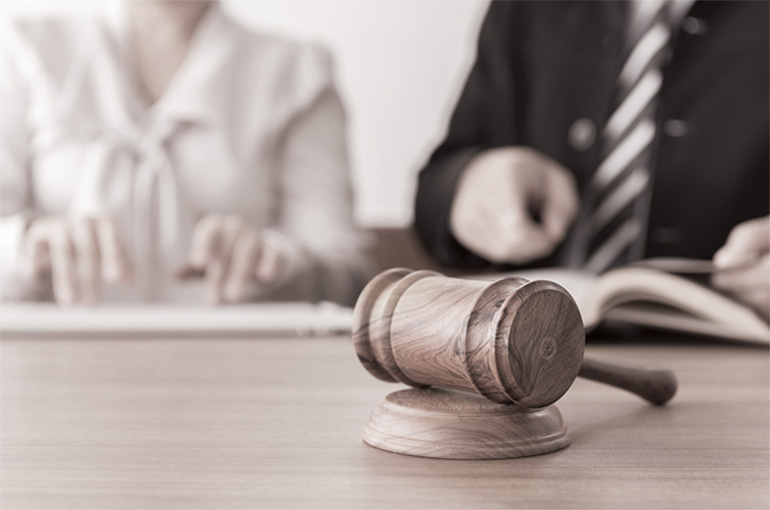 We work with senior executives and staff to ensure that laws are administered in accordance with good regulatory practice and that staff understand the law that they are applying. Our advice is practical, solutions-oriented, timely and founded on a strong working knowledge of constitutional and administrative law. Our Principal and Senior Consultant are experienced lawyers. mpconsulting has been an invaluable partner in managing our regulatory reform. From designing an overall approach, facilitating stakeholder input, drawing out expertise from our own staff, and preparing written materials (through to legislative drafting), mpconsulting has remained flexible, professional, and responsive. I have no reservation in recommending their services. For over 10 years mpconsulting has worked closely with Government in developing and implementing its long-term aged care reform agenda. In 2018, we continue to provide specialist services and advice in priority areas including dementia care, quality standards, interactions with the National Disability Insurance Scheme and the delivery of care in rural and remote regions of Australia. mpconsulting’s work in the aged care portfolio has been extensive across a variety of reforms. Our detailed knowledge of aged care regulation has enabled the development of effective and innovative reforms that address Government’s key priorities. The strength of our consultation and engagement services, together with our ability to lead strategic conversations, supports our clients to better understand and meet the needs of their stakeholders in delivering aged care reforms.